Established 1983 family run business, we offer a personal service with no pressure sales, call for a no obligation quotation or call into our showroom with some approximate sizes and we can give you a quote, when you receive your quote from us we leave you to decide you wont be getting calls from sales people late at night trying to discount the quote we have given you, we give fair prices to everyone all year round. 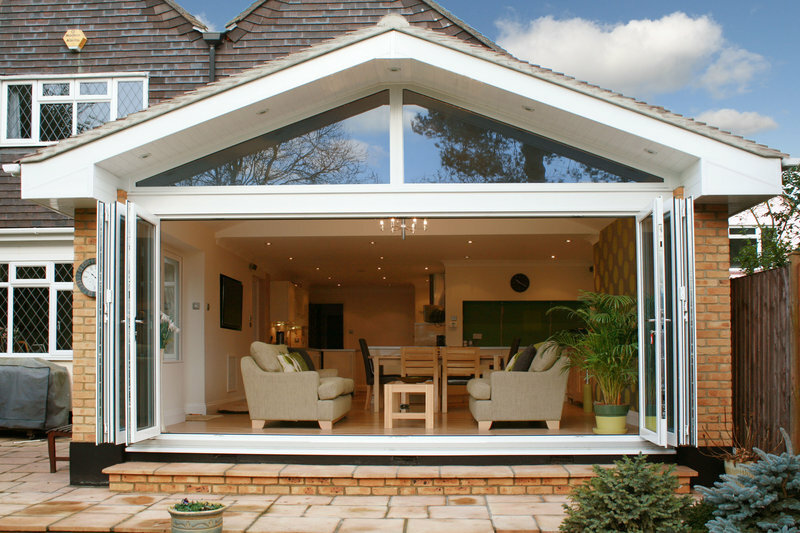 We manufacture all our own upvc windows, doors, bifold doors and we manufacture all our own double glazed units. 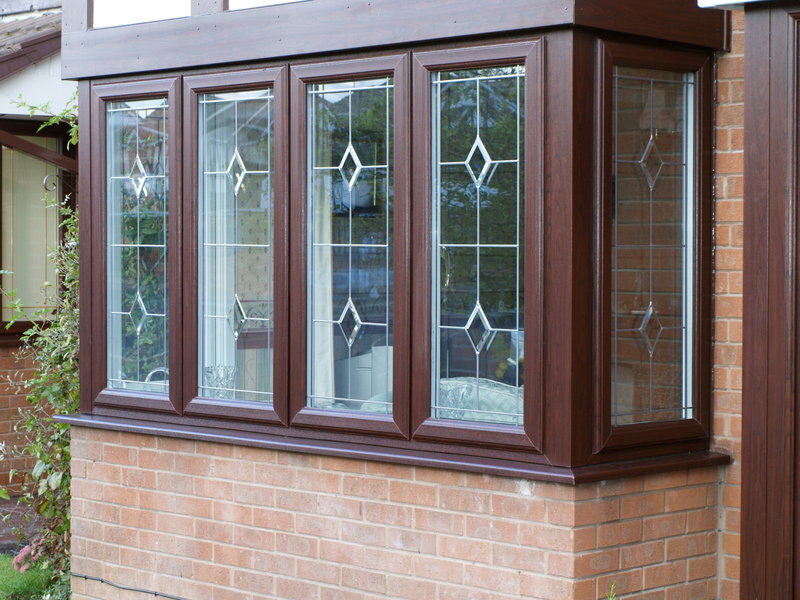 We just cannot recommend Leamore Windows enough. This is the 3rd time we have used this company. Twice in our last property with complete replacement windows and doors and recently in our New property with a stable door that looks fantastic. Everyone is so professional and friendly from start to finish. Our neighbours even said when they saw the van outside "Oh you're having the best". Can't say anymore than that. New bedroom window. Two gentlemen were very polite when working in the house, explained all aspects of the window clearly. Took great care with cleanliness by laying sheets on the stair carpet. The price quoted was the amount paid. 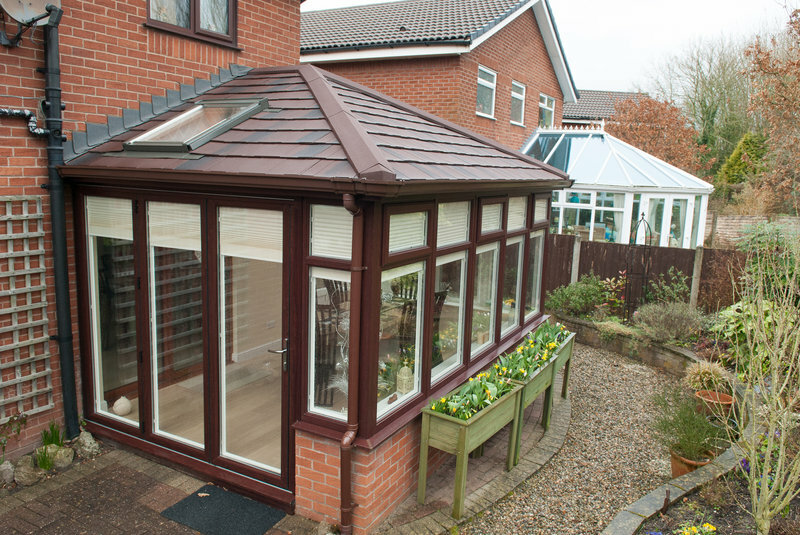 All the staff, from ordering and measuring up, removing old installation and fitting new conservatory, were polite and efficient. The work was completed on time and the result was most satisfactory. 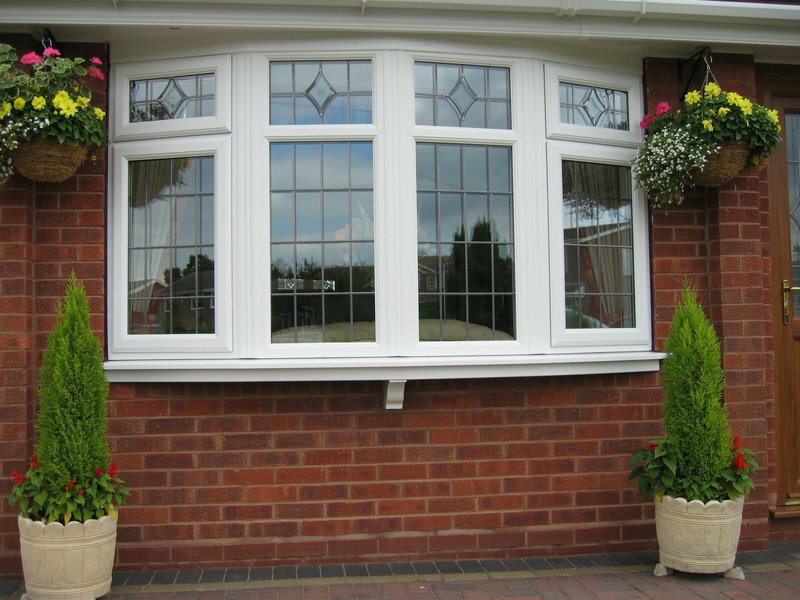 I would recommend Leamore Windows to any person requiring any work of this nature. We have used Leamore Windows on several occasions and always found them helpful, professional and prompt in providing any aftercare that might be required. 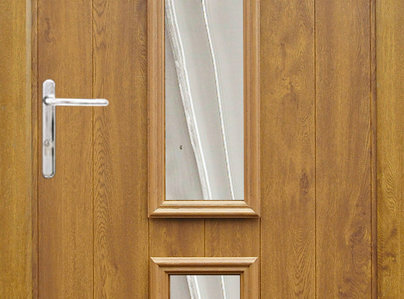 This time they fitted a new front door - an excellent product. The work was faultlessly completed on time and to budget. We are extremely pleased. Leamore Windows have over the last 3 years installed 8+ units, all with professional workmanship, courtesy and the highest level of professionalism. Their pre installation visits are concise and informative. Arrived when they specified. Worked non-stop and produced a fantastic result. Neighbours have commented on results and how quickly the job was done - no messing about. Would not hesitate to go back to them again or recommend. Best firm & workmen ever had. I've shed tears of joy & happiness with Leamores wonderful service from start to finish. Most jobs done come with some errors, but not Leamore. They did all they promised and more & the quality of materials 1st class. Highly - highly recommended. 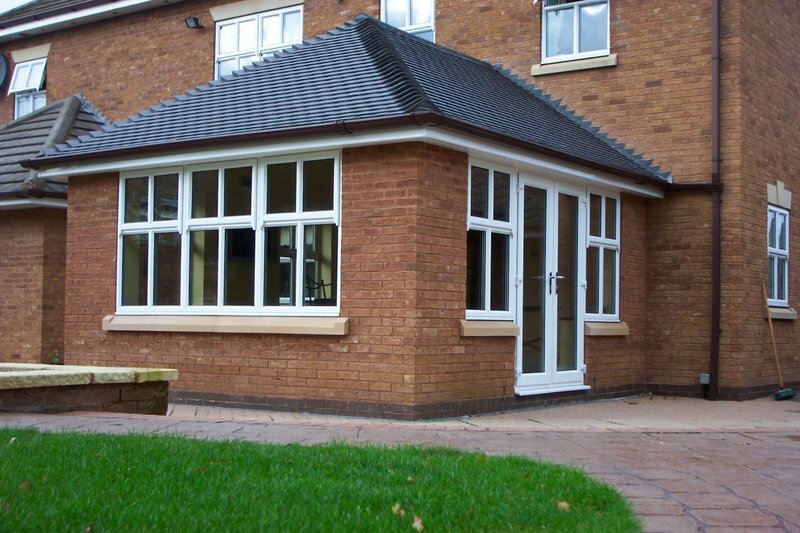 I employed Leamore Windows to provide a new porch . This involved new groundworks, glazing and door and plastering. 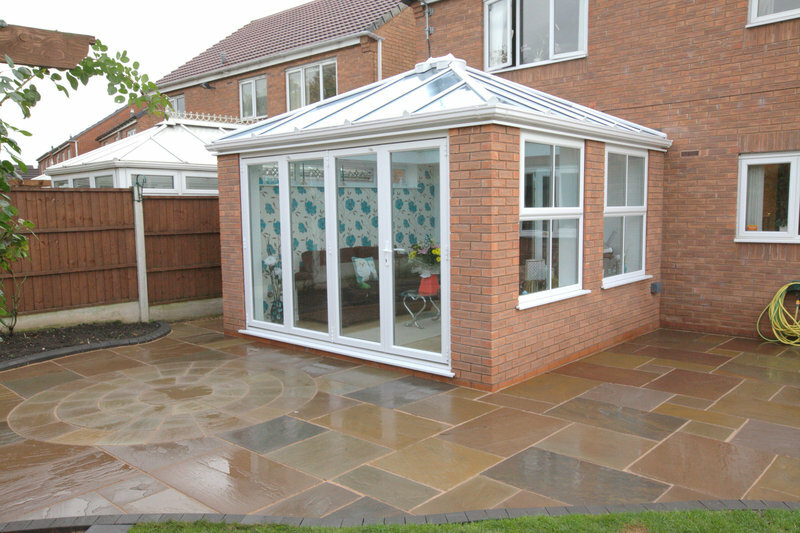 The quotation was good, the quality of the work excellent and workmen pleasant and quick. In connection with my new kitchen, I needed a new window and door. From first visit to fitting, Leamore offer a first class service. They do not offer special prices if you 'sign on the day' but give you a price which is reasonable and excellent value. I have used them twice now and would definitely recommend them without reservation. First class Workmanship & First class Materials & Machinery.